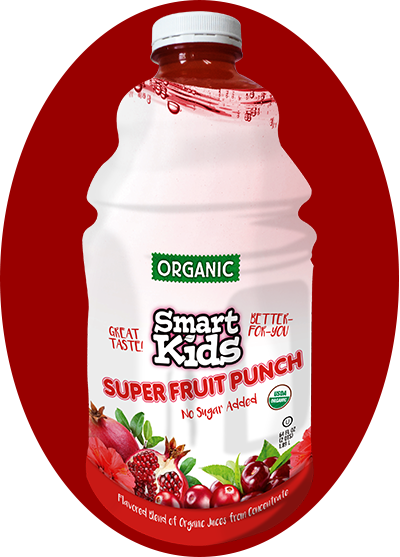 At SMART Kids, your family’s well-being is at the heart of what we do. We want to provide you with healthier options to share with your family and friends. 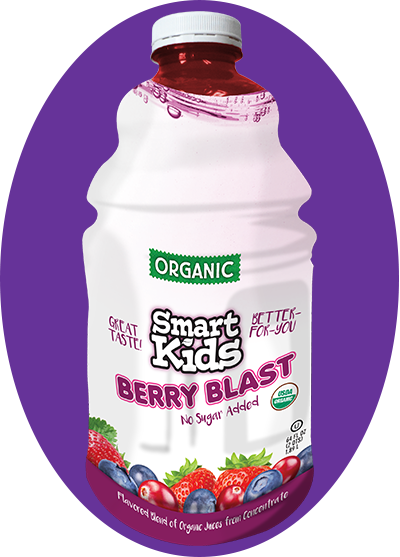 SMART Kids Organic Shareables are made from Mother Nature’s pure, sun-kissed ingredients, making these juices deliciously perfect for your next play date! 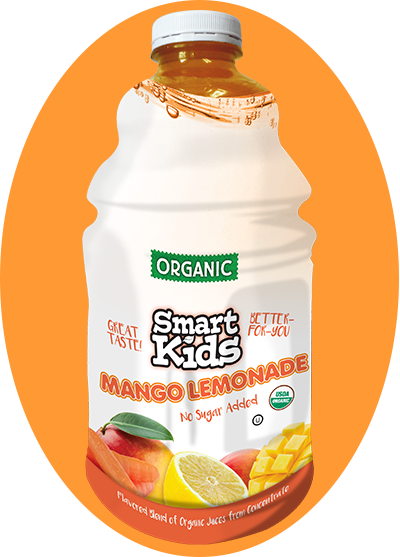 Not only do SMART Kids’ Shareables taste great, but they are made from only real ingredients.